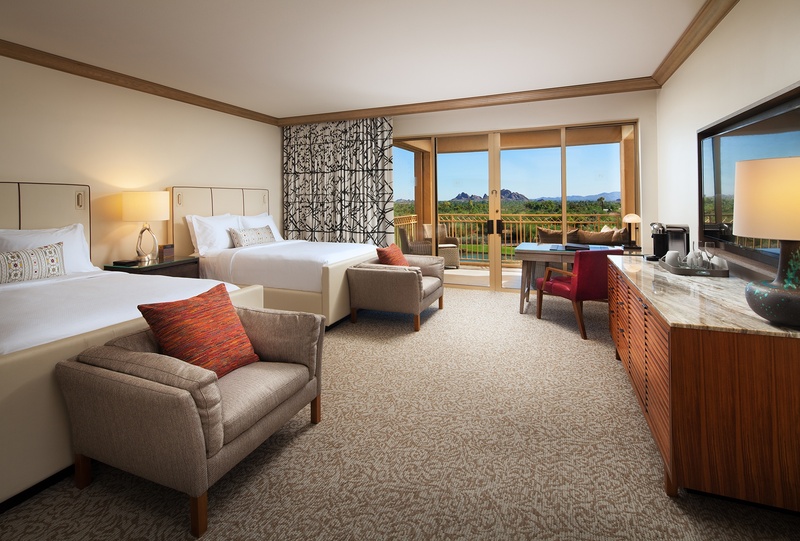 Distinguished by stylish nuances, such as locally sourced artwork and custom amenities, our 600 square-foot Canyon Rooms showcase the hotel’s commitment to comfortable, contemporary elegance matched by an unrivaled attention to detail. 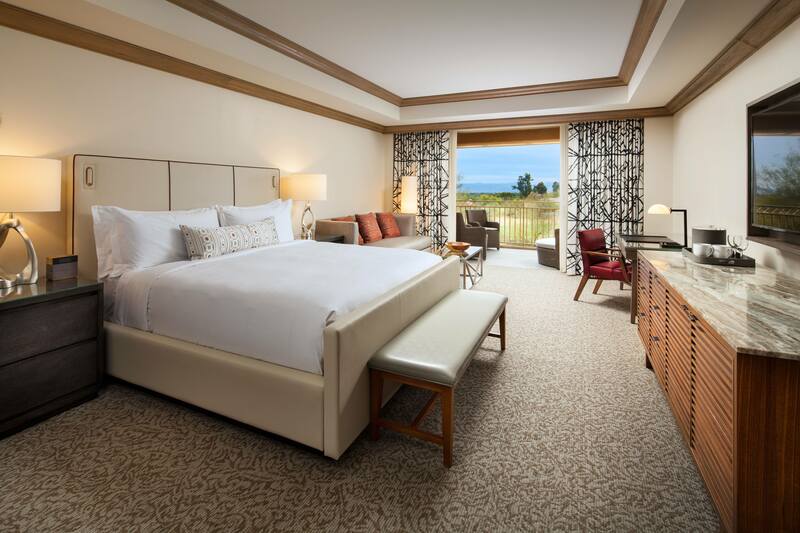 All rooms feature a signature, Luxury Collection pillow-top bed, a 55-inch flat-screen television, and dedicated high-speed Internet access. Additionally, a writing desk with built-in USB ports provides a separate area for catching up on out-of-the-office work or correspondence.